Packed into a 500g bag, they're ready to share with family and friends. 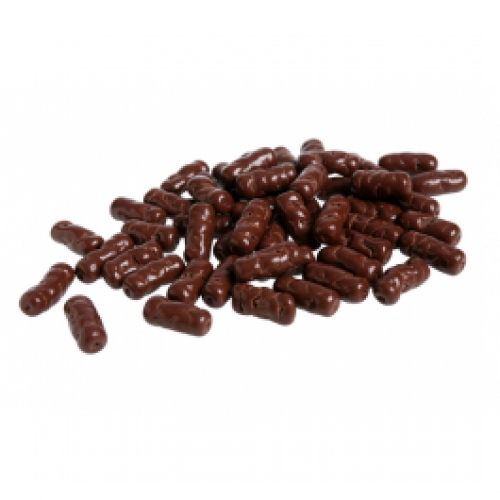 Pink Lady's Licorice Bullets are smothered in fine, milk chocolate. Buy i..